When it comes to home exterior projects, Feldco is the number one choice for Peoria homeowners. See why Feldco is the company homeowners across the Midwest trust to replace their windows, siding and doors! 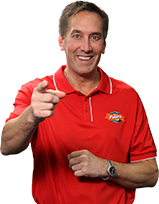 Join Over 350,000 Happy Homeowners in the Midwest! 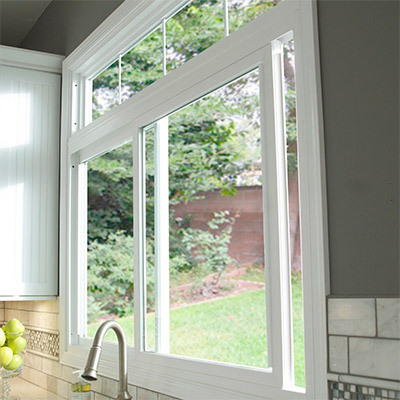 Are you looking for a window that’s both energy-efficient and up to date? Look no further than Feldco. Whether you’re looking to replace a couple of windows or all of them, we designed our windows with Peoria’s weather in mind. Constructed to withstand every weather extreme, our windows will not only update the look of your home, but lower your energy bills as well. 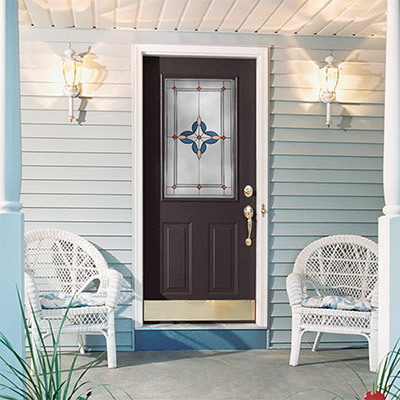 Replace your old, worn out door with a new Feldco exterior door. Whether you choose a steel or fiberglass entry door or vinyl patio door, they will provide the utmost energy efficiency. Consider adding on a storm door to help improve your home’s energy efficiency even more. It’s easy to make a great first impression with a new Feldco door. 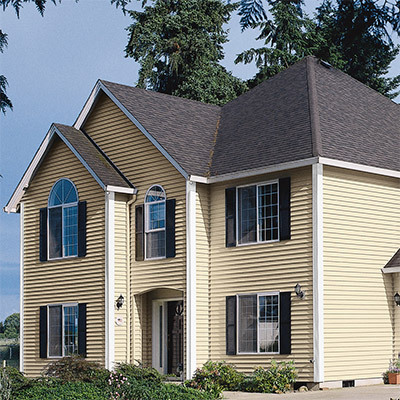 Our line of premium vinyl siding is durable, energy-efficient and easy to maintain all while being beautiful. Choose from a variety of styles and color combinations to create a look that’s perfect for your home. It will be sure to stand out in a good way with brand new Feldco siding. The largest door on your home should be durable and energy-efficient. Feldco garage doors are just that. Get the industry’s best steel garage doors custom made to suit your home’s style and design needs. 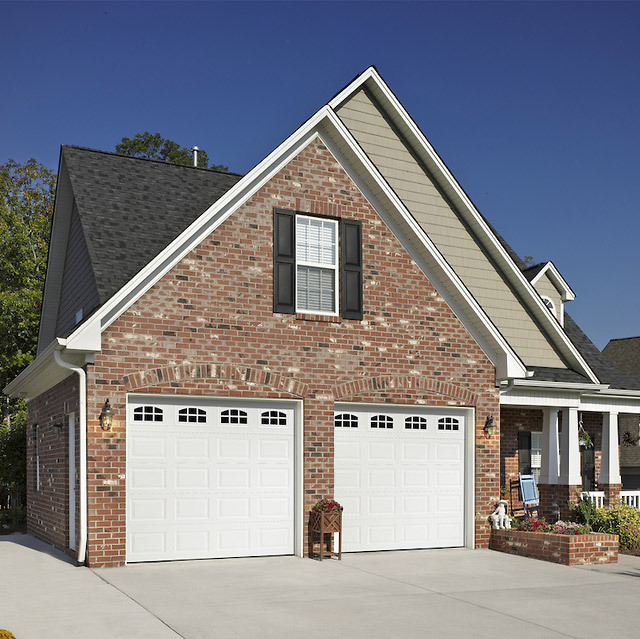 A great product combined with professional installation makes your replacement garage door project hassle-free. Located on W Detweiller Dr. in Peoria, our showroom is a great way to showcase our products. Come see our collection of windows, siding and doors and all of the options that come with them. Request a quote for your project and speak to a Product Specialist who will answer any questions you have.